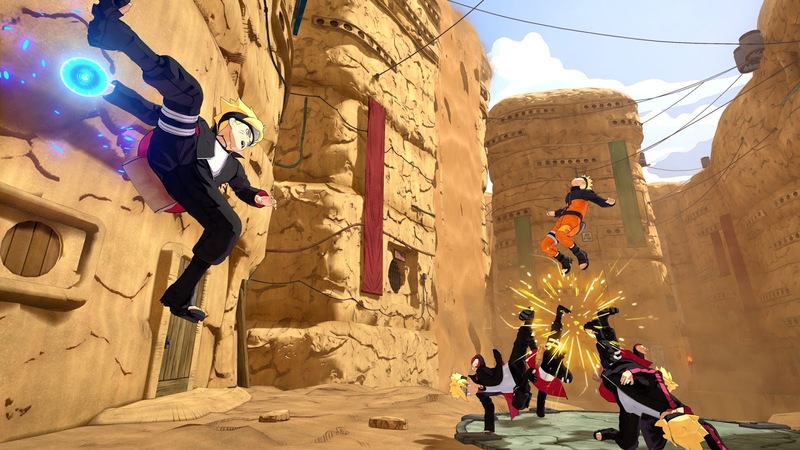 At Gamescom 2017, Naruto to Boruto: Shinobi Striker was finally showcased in this new trailer! 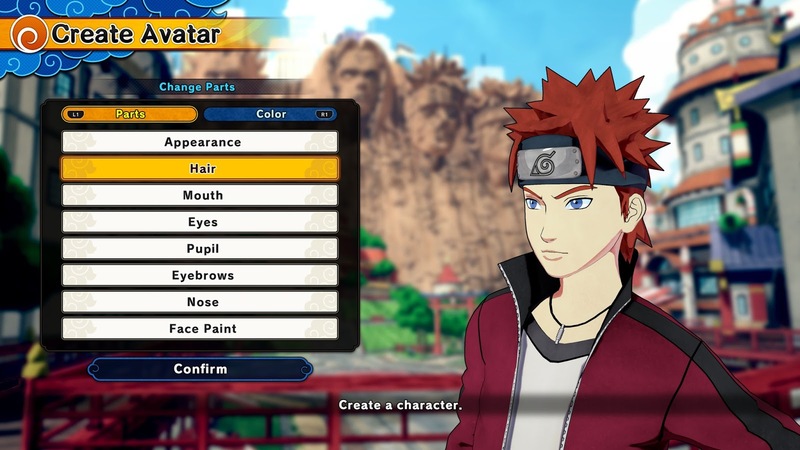 For the first time in the Naruto series, the Avatar System is available! 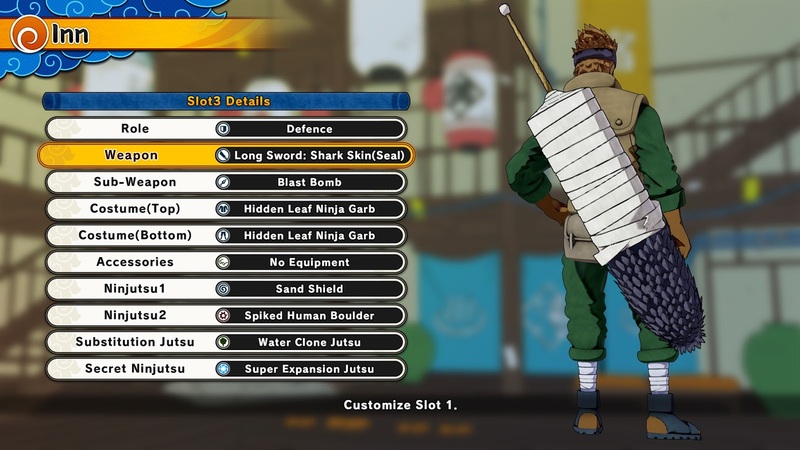 Players will be able to customise their own ninja with different outfits. 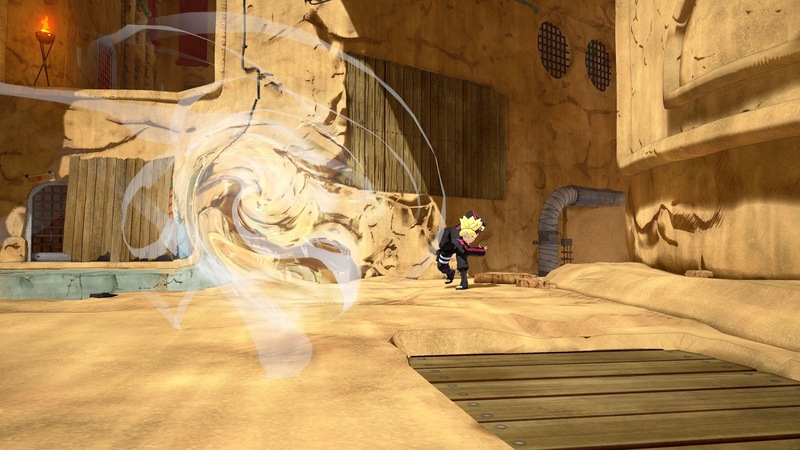 To become the strongest they will need to master their techniques, unleashing different skills to win the fight in the Ninja League 4 vs 4 battle mode. 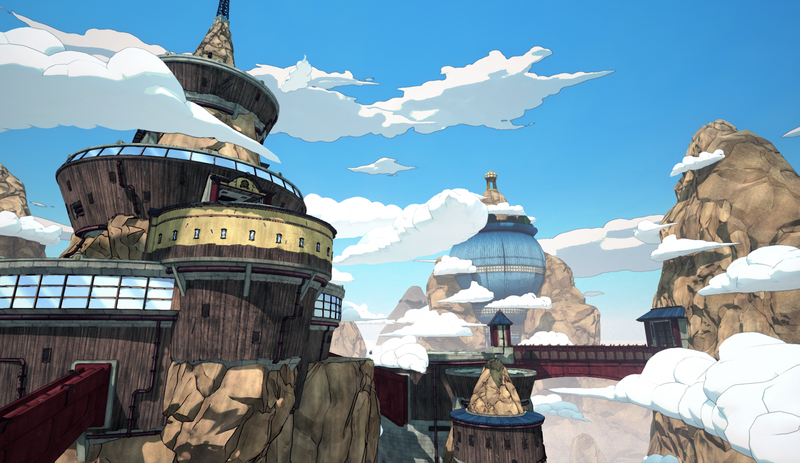 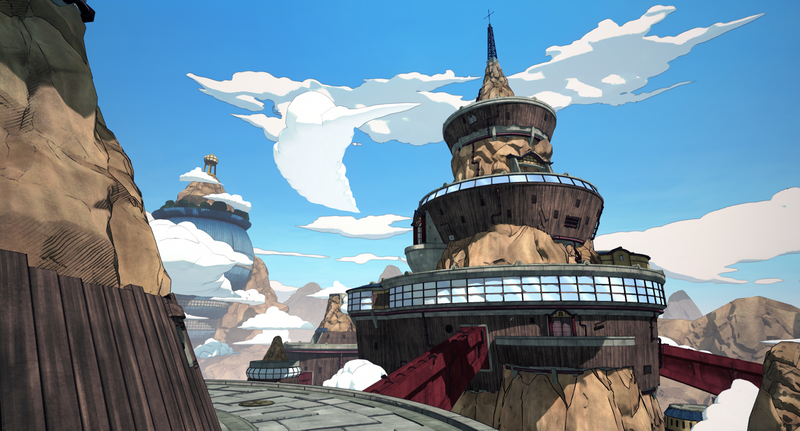 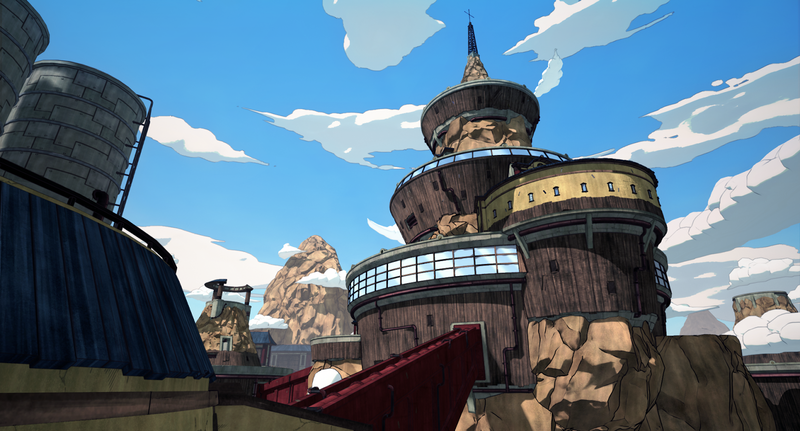 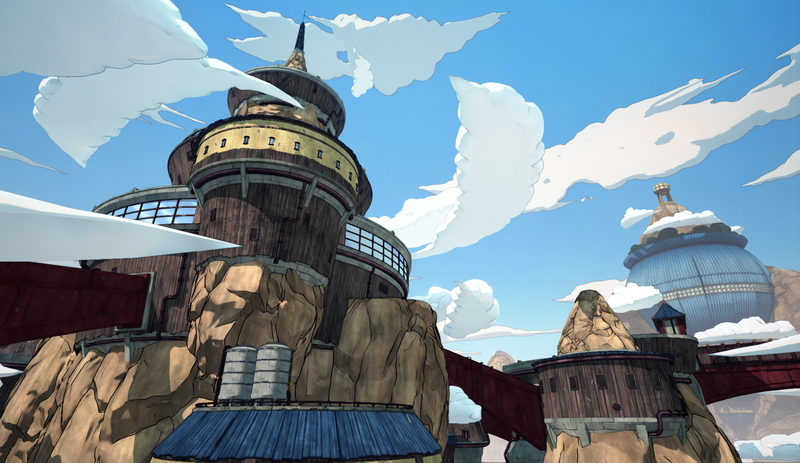 Naruto fans will also be pleased to discover new characters and areas in the gamescom trailer revealed today. 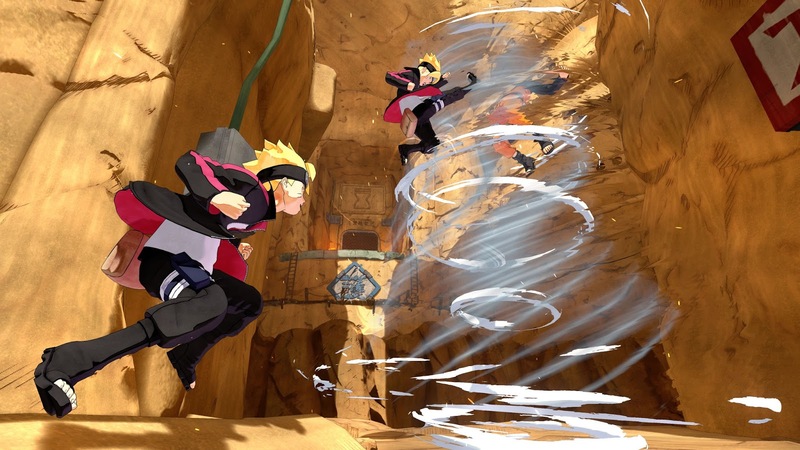 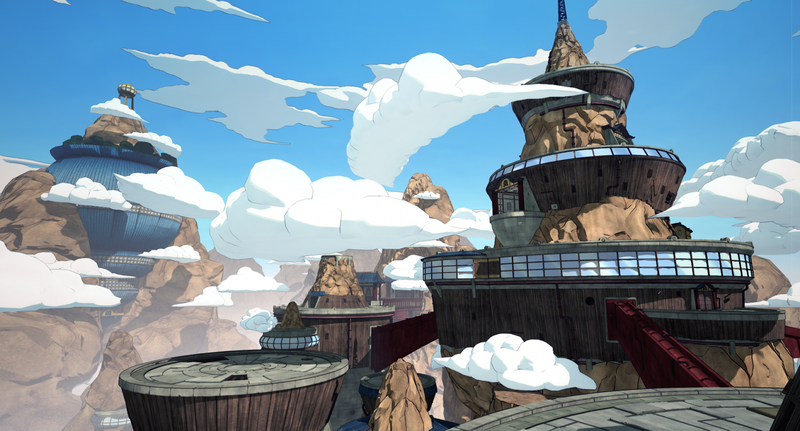 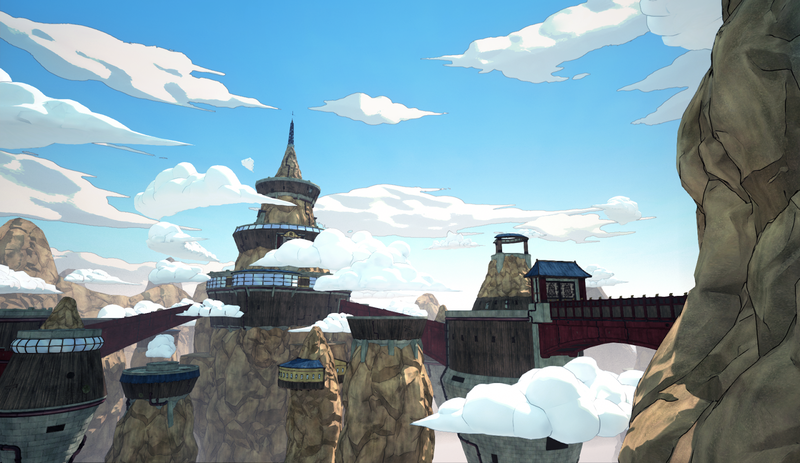 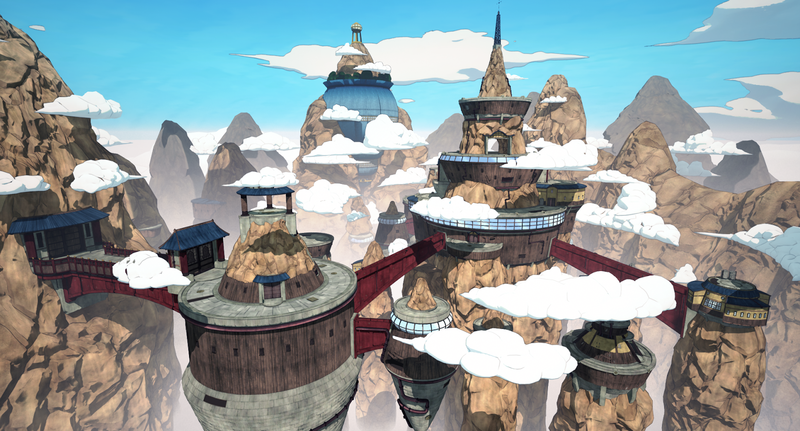 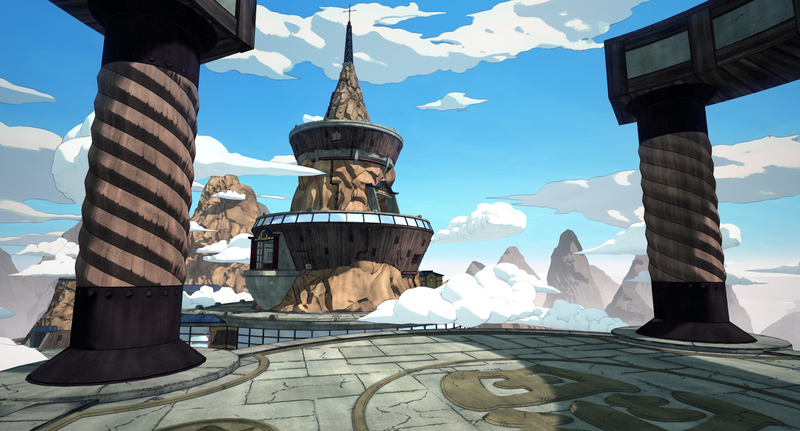 Boruto, Shikamaru, Choji and 4 different shinobi avatars with different abilities join the fight in vertical maps such as the Hidden Cloud Village. 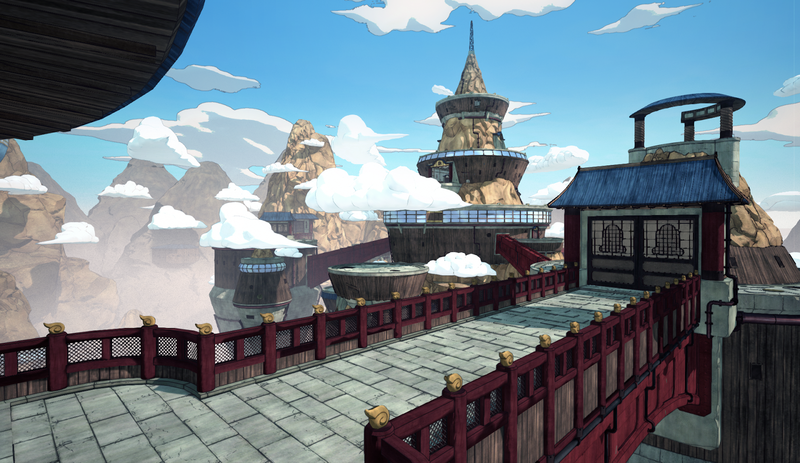 Choose the one that best suits your fighting style!